Large newer home for sale in the Avenues!!! 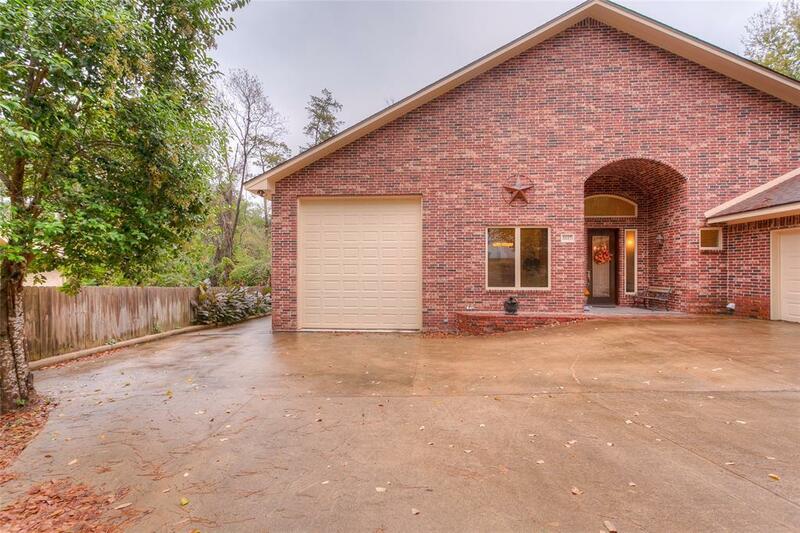 Custom built with 4 bedrooms, 2 full baths, and 1 1/2 bath. 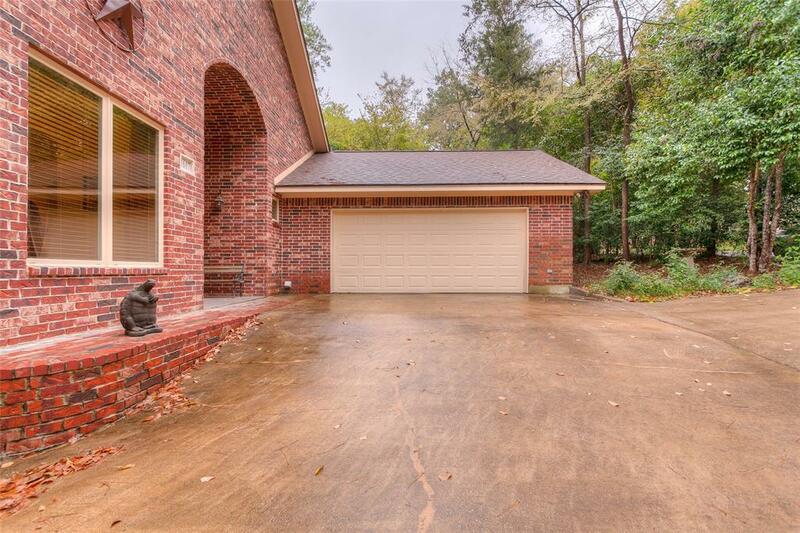 Open kitchen to family room, formal Dining, high ceilings, and a fireplace w/ gas logs. Master bedroom w/ large bath on 1st. floor. Extra room off of the kitchen for crafts, or extra room. And attached 2 car garage + RV garage!!! Screened porch overlooking beautiful trees. In addition to all the nice space in the main house, there is a private apartment with kitchen, breakfast area, den, full bath, and bedroom. This is a very nice space. Produces income or Mother in Law quarters!!! Call today to view. 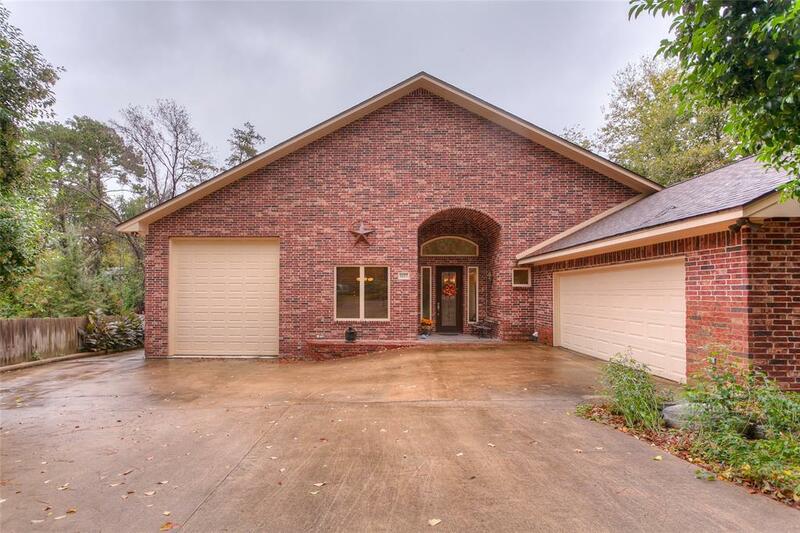 This house has several custom features, has lots of storage also. Easy to show. Call and view today!